Allergies, intolerances or hypersensitivities are big news lately. It is reported that never before have so many people been sensitive to environmental and food allergens. 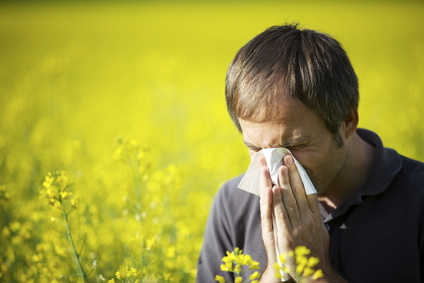 If you, or someone you know, suffers from hayfever, rhinitis (hayfever-like symptoms all year round), persistent cough, itchy throat, skin problems (including persistent nappy rash), digestive or appetite disturbances, asthma, itchy eyes, thrush or recurrent infections you may have become ‘hypersensitive’. [Read more…] about Allergy Epidemic?